Christmas Lights: Should I Go LED? Most of us are aware that the energy savings from LED light bulbs can make them a good deal over time even if they do cost more than traditional incandescent bulbs up front, but it can be hard to determine if the savings is the same for holiday lights that most of us only use a few weeks a year. When comparing traditional Christmas lights to their LED counterparts, it has been shown that LED bulbs use about .0022 kWh per hour of electricity compared to .0408 kWh per hour for regular Christmas lights. Given that the average consumer in the United States is charged about $0.13 per kWh, the LED bulbs will cost on average $.0003/hour in electricity, while the regular bulbs will cost $.0053/hour. Although that seems like a pretty big difference, you must consider both the initial cost of the LED lights (being typically 3-4 times the cost of regular Christmas lights), and how long you actually have your lights up and running. 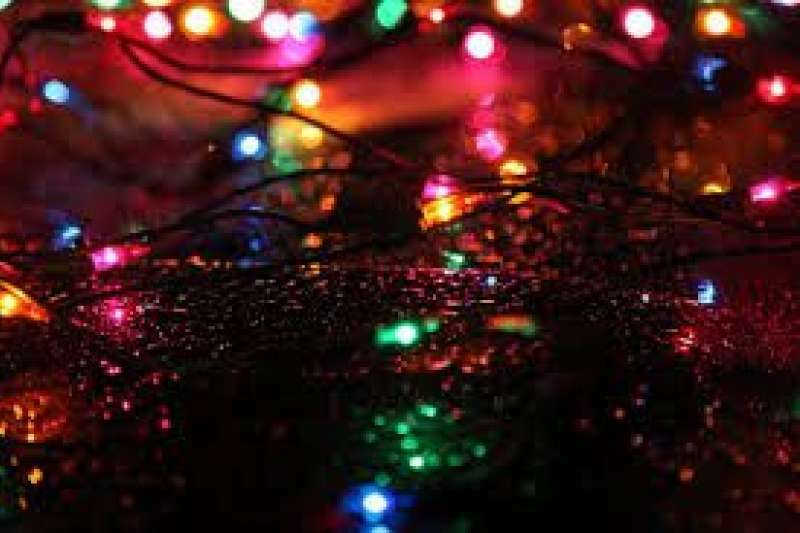 Regular holiday lights can be purchased for as low as $2 for a string of 100. LED lights might cost up to $11 for the same sized strand. If you imagine a typical household might put their lights up 2 weeks before Christmas, keep them up until 1 week after Christmas, and keep the lights on for about 4 hours per day, then they would have the lights on for a total of about 84 hours during the Holiday season. To run regular bulbs, that would amount to about 45 cents versus just 2 cents for LEDs. If you factor in the cost of the strands, the regular bulbs would run you about $2.45 a season and the LED’s about $11.02. Even if you use your lights more, the regular bulbs tend to stay ahead on the cost curve. Considering that math, it might not seem worth it to use LED Christmas lights until you look at the long term possibilities. Incandescent bulbs just don’t last as long and will likely need to be replaced more often. You could easily be buying and replacing them every few years. LED’s claim to last up to 25,000 hours. That might be all the Christmases in your lifetime! You may not have to replace them at all. Or realistically, at least not as often as the incandescent bulbs. Over the long term, LED’s could cost you less overall than the old fashioned bulbs.If you are a “heavy user” of Christmas lights, your savings might add up. If you are more of the minimal or even average user, it could be a toss up. Choosing LED’s over regular Christmas lights is a personal decision. The math may not convince you to run out and replace all your strands at once, but it could be a good idea to consider LED's as your traditional lights need replacing. Even a small savings over the years is still a net savings. And wouldn't it be nice to never have to deal with discovering your Christmas lights are burned out AGAIN?